Virtual Reality’s recent renaissance may not be the booming success that many assumed it would become. However, PlayStation VR is performing well. Sales are good, the attach rate seems high, and new titles launch quite regularly. Of course, with all of this information, the creatives at PlayStation are taking notes. According to Shuhei Yoshida, President of World Wide Studios, one finding is that PSVR owners want expansive experiences. Users will not want a short experience, they will want to have a game to play for a longer time. Based on such expectations, I came up with the strategy of making full-scale games of larger scale in the second and third years. This is certainly reflected in PSVR’s lineup of games for fall 2018. In addition to Astro Bot Rescue Mission, FromSoftware’s Déraciné shows promise. 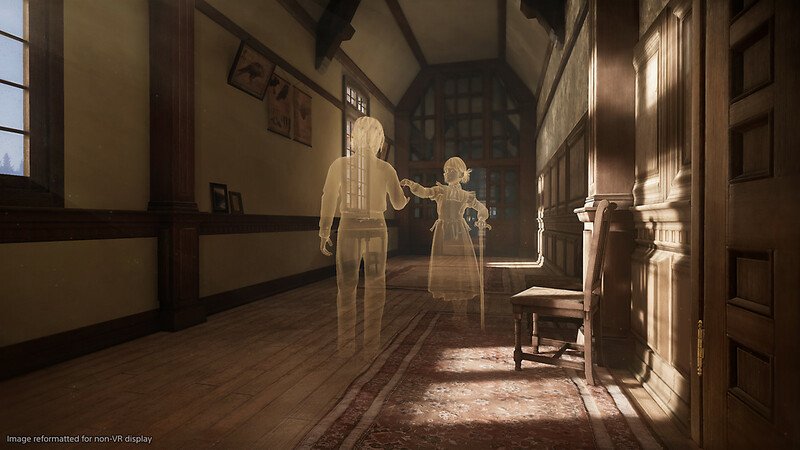 The adventure game, which marks director Hidetaka Miyazaki’s VR debut, follows a faerie who explores a boarding school, while uncovering mystery after mystery. Déraciné comes to PlayStation VR on November 6, 2018.